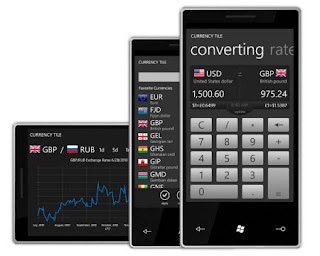 Currency Tile is the first currency converter for wp7 with Live Tile and currency charts. Currency Tile offers exchange rates for 150+ currencies from around the world. If you interested in only a few currencies Currency Tile allows you to select your Favorite Currencies. 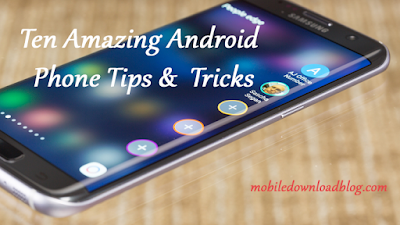 Get the app now for just $0.99 (50% sale offer) from zune or search for it in marketplace on your device.